Insert/connect your memory card or connect your camera and turn it on. Photos is likely to launch. You can ignore that for a second. Hit command + spacebar to have the Spotlight bar appear. 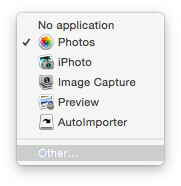 Note, it may appear in the top right corner on older MacOS operating systems. 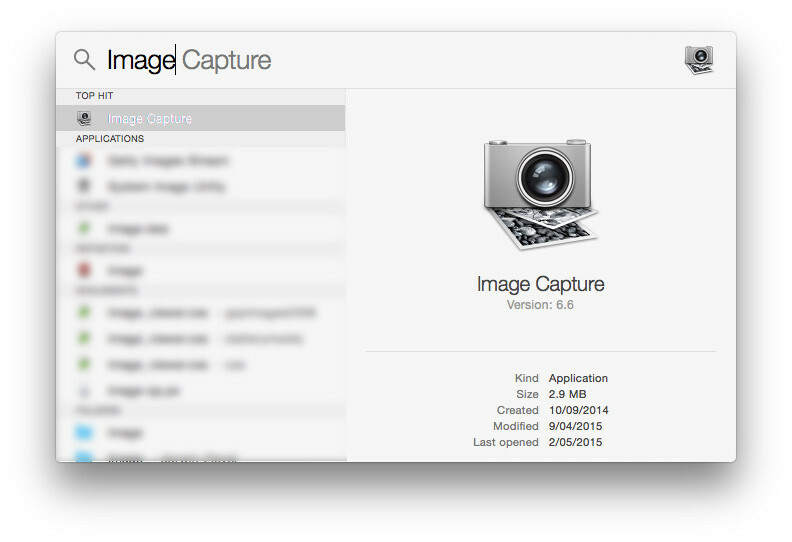 Type in "Image Capture" and the results will appear. 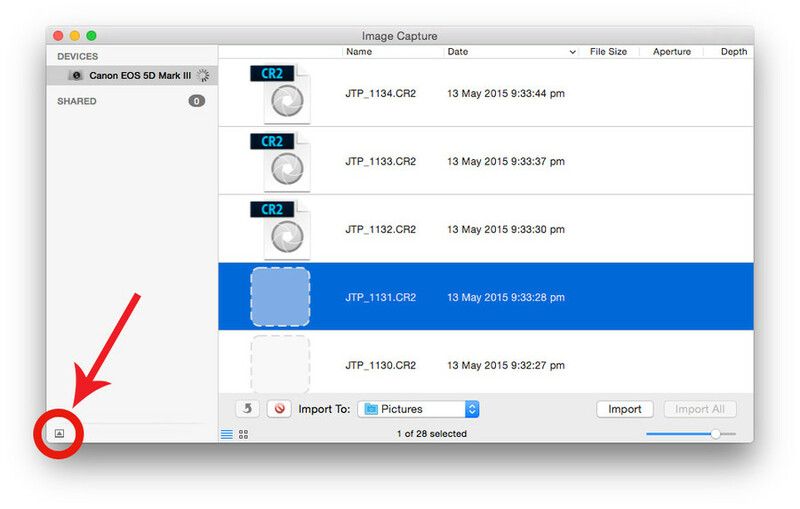 Hit return to open the Image Capture application. In Image Capture you'll see your device appear in the top of the left side bar, you might need to hit the number to reveal the device. If the options panel in the lower left isn't showing hit the arrow to make it show. You'll now see the options panel, here it will likely say "Photos" or "iPhoto", click on the dropdown list and select "Other"
Navigate until you find the Lightroom application. Usually found in Applications > Adobe Lightroom. Click on the application icon, then select "Choose"
Your "Connecting this camera open" should now read Lightroom. 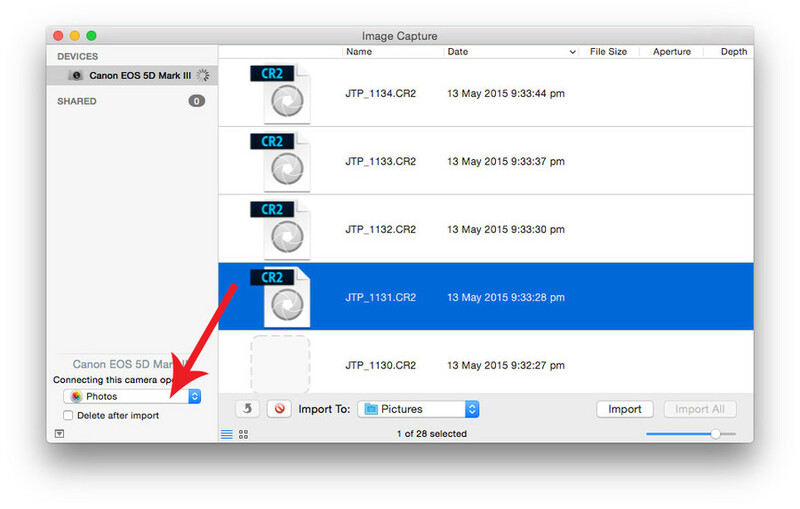 You can close image capture and you're done. 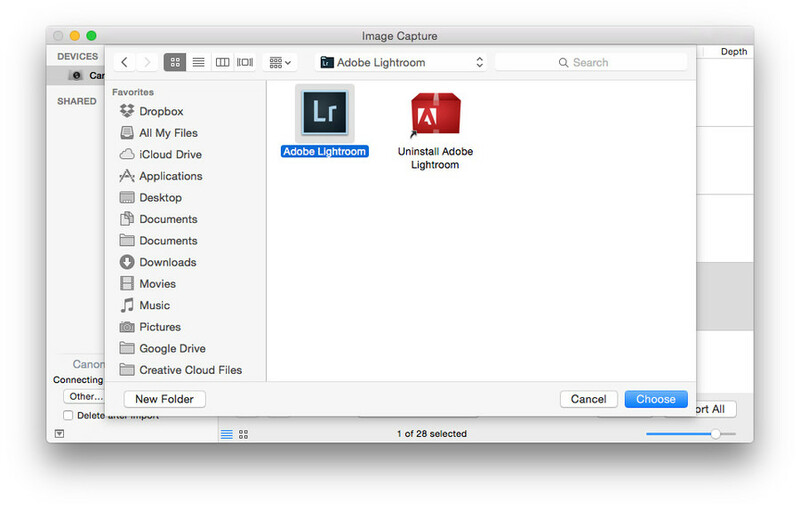 Lightroom will now launch anytime you add this device. An annoying thing is you have to do this for every device that you connect. If you use a different card reader with a new card you'll likely need to redo this procedure for that connected device.